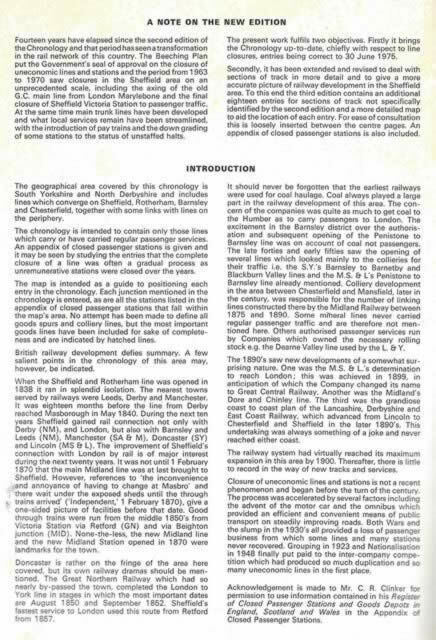 A Railway Chronology Of The Sheffield Area. This is a second hand book that is in a Reasonable condition. 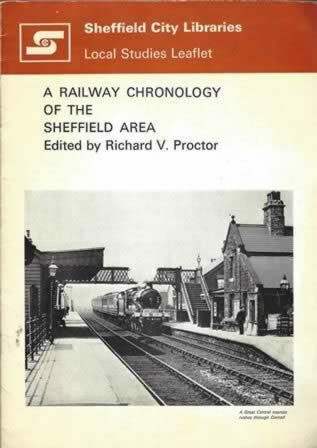 This book has been written by Richard V Proctor and was published by Sheffield City Library.